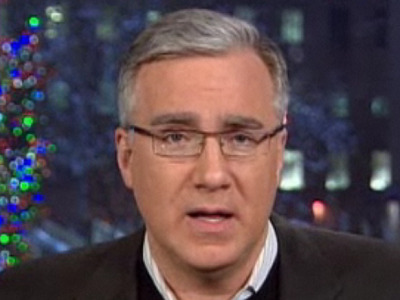 The temporary bump MSNBC experienced at 8pm after Keith Olbermann departed appears to have been just that: temporary. In the weeks since Lawrence O’Donnell‘s ratings have dipped down and, contain your shock, Parker Spitzer’s have been on the upswing. The show is currently benefiting from CNN’s primetime-wide upswing during the Egypt crisis — they have trumped O’Donnell in the ratings the last two nights in a row. But their gain in viewers was also apparent last week when in the days following the the State of the Union they slowly closed the gap. All in all, Parker Spitzer has seen a 54% in the 25-54 demographic since Obly departed. Maybe it’s just been a case of getting people to turn the channel all along.